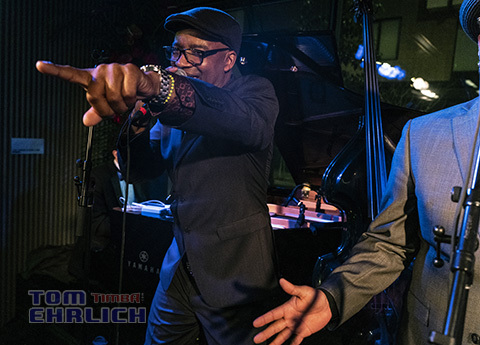 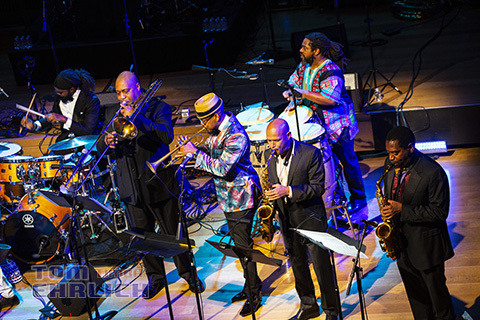 SFJAZZ promised a party to remember and they delivered. 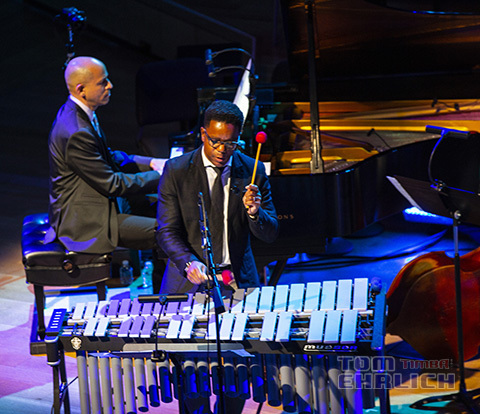 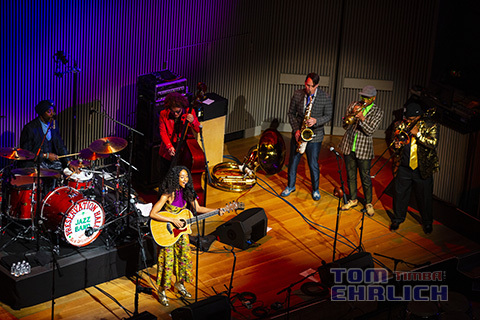 Delicious food and drinks, fantastic music and the event raised $1.23 million for SFJAZZ's outstanding education programs for the youth of the Bay Area. 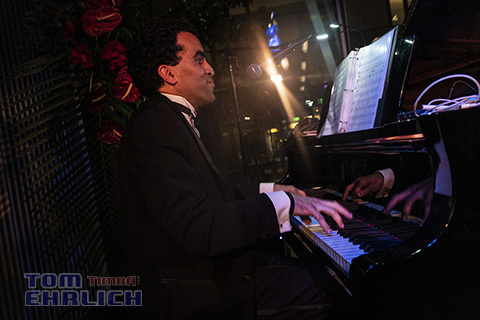 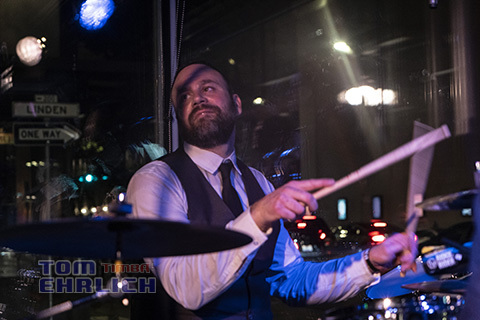 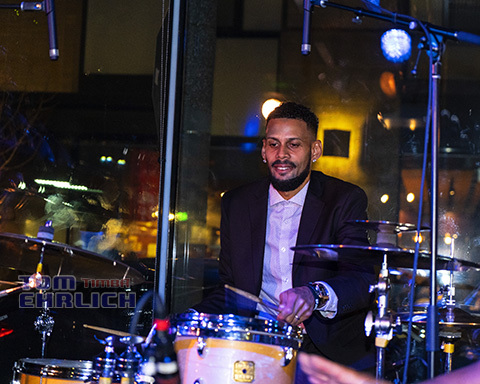 The event was extremely well organized, with numerous performances including over 50 musicians, service of food and drinks all smoothly presented. 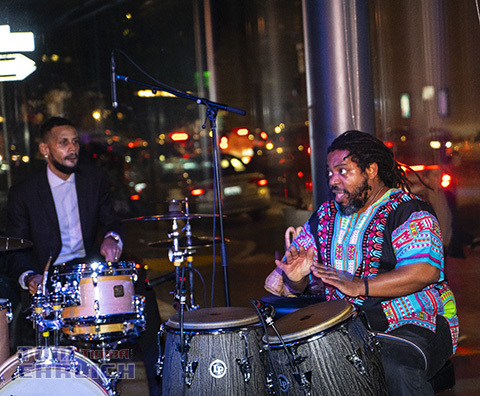 During the reception an oustanding band of young musicians performed. 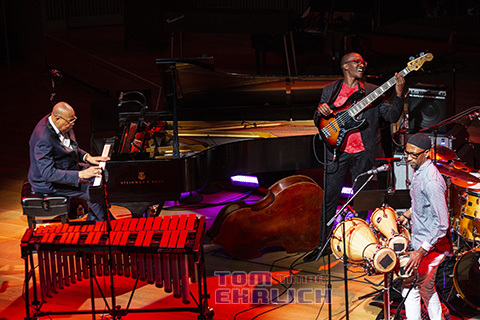 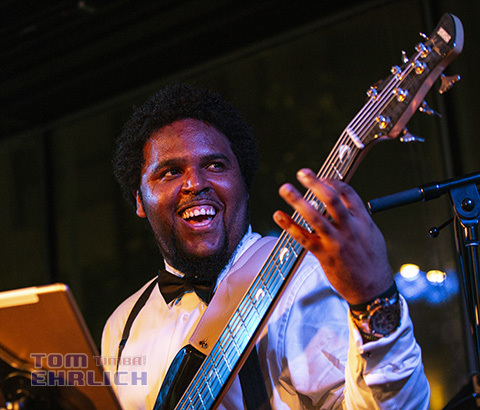 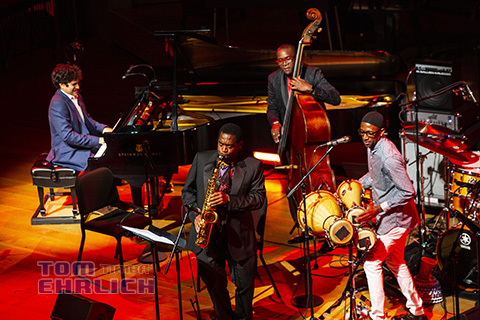 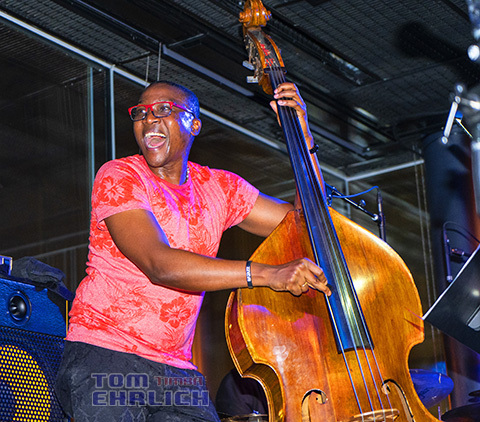 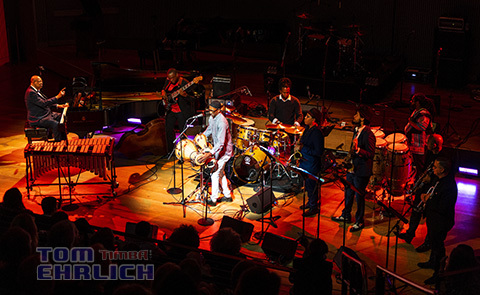 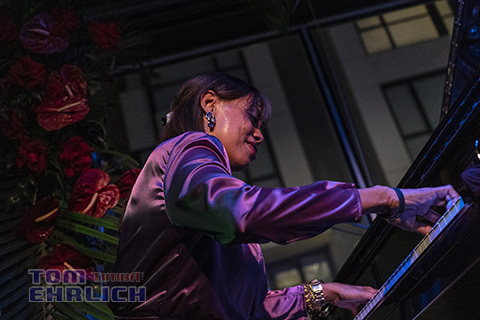 The band included two of Chucho's children Lyanis Valdés tearing up the piano, Jesse Valdés on drum set, plus two current members of Irakere, Yaroldy Abreu Robles on congas and Yelsey Heredia on bass. 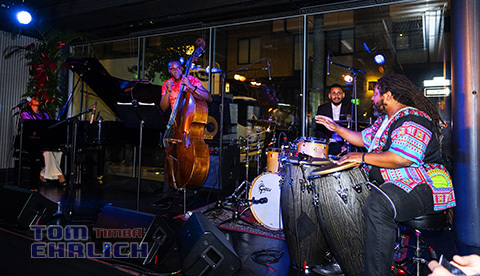 After a reception with free drinks and food, the program started with an Afro-Cuban Invocation which included John Santos, Miguel Zenon, Yosvany Terry, Rodney Barreto, Yaroldy Abreu Robles, Yelsey Heredia plus others and joined by Chucho Valdés at the end of the invocation. 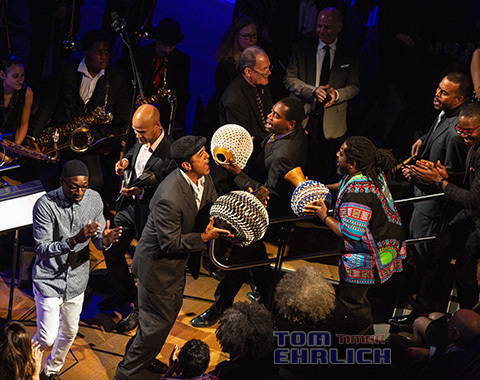 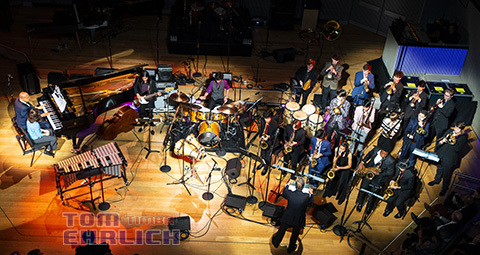 Next up was a performance by Chucho with the SFJAZZ High School All-Stars. 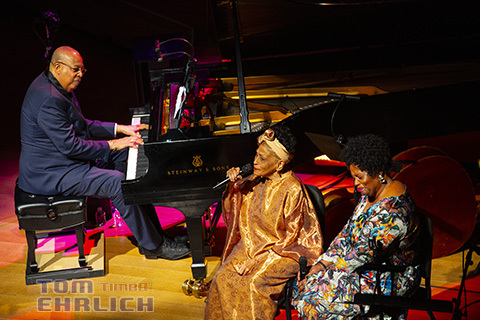 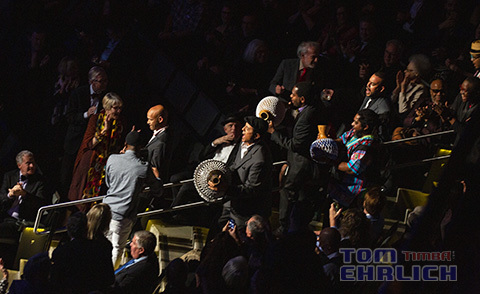 The next two performances included Chucho accompanying two living legend vocalists Diane Reeves and Omara Portuondo. 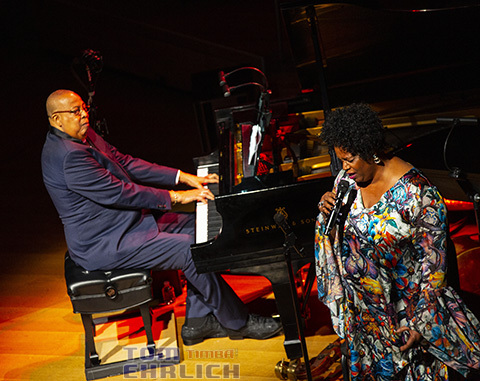 This was the first time Chucho performed with Diane Reeves even though they record for the same label. 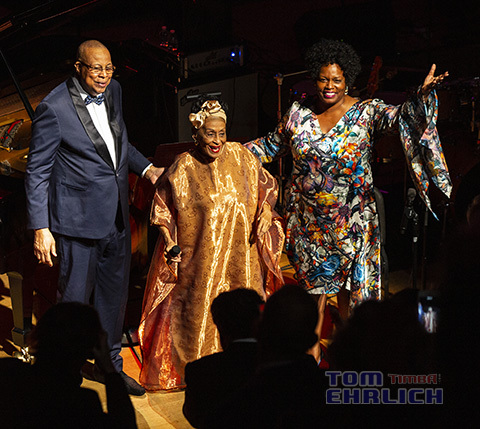 Chucho, Diane and Omara also performed one more song later in the program singing Dos Gardenias For me these performances were one of the highlights of the evening. 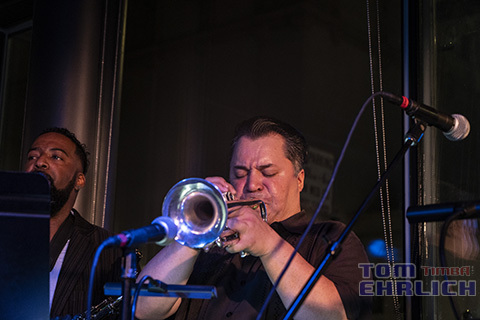 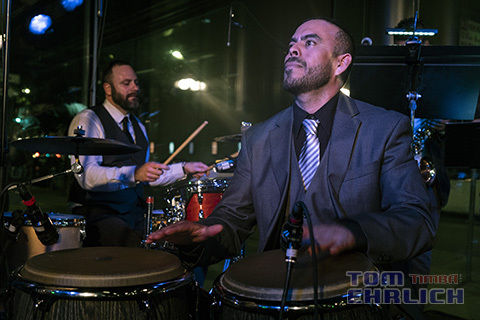 The above group with Rodney Baretto, played an inspired version of Bacalao Con Pan, Irakere's famous song considered by many to be one of the important precursors of timba. 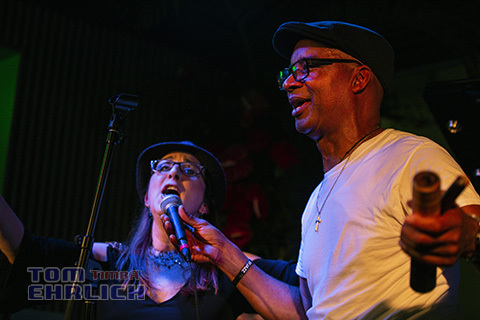 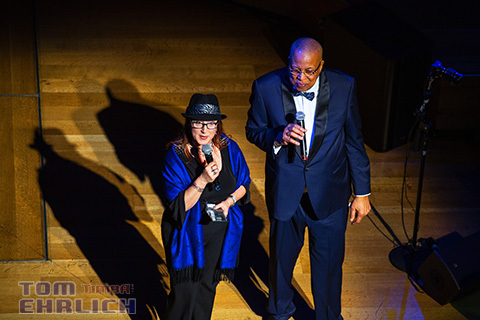 The last two performances included a song by Corrinne Baily Rae and the Preservation Hall Jazz Band both from New Orleans and all the Gala artists playing Guantanamera. 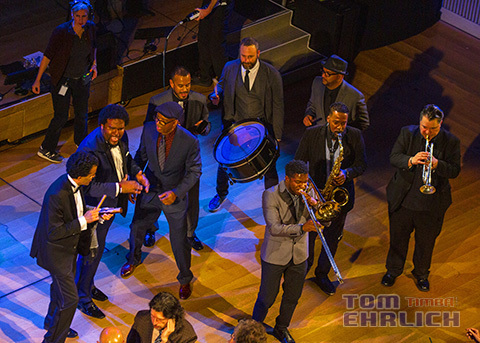 The Gala concert ended with a recessional by Jesús Diaz y QBA, an outstanding Bay Area timba group. 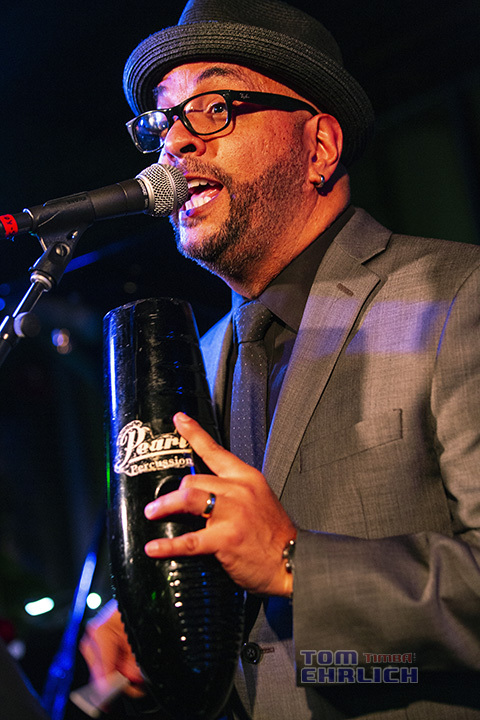 The evening ended with an after party where the Preservation Hall Jazz Band performed in one room and Jesús Diaz y QBA performed in another room.